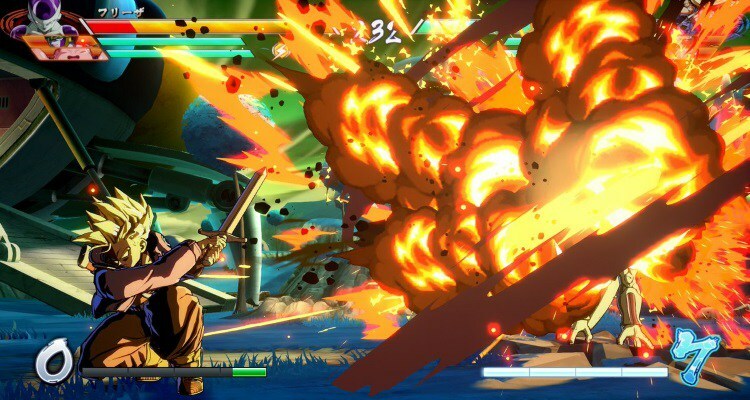 So the internet had a sort of meltdown when Dragon Ball FighterZ was announced back at E3 2017 and now that I've managed to get hands on, how does it stack up? To begin with and before I really get into it, I did have the chance to join the recent online beta and play the game yet again at EGX, so my thoughts on it will be comprised from these two specific play sessions. There have been a number of Dragon Ball related games over the years, from the RPG like versions, Budokai collection; all the way to the most recent Xenoverse series of games. Dragon Ball FighterZ takes us back to a time where it wasn't all about flying around a 3D arena and destroying endless buildings, but instead facing an opponent in a traditional beat em up format with all the possibilities that 2.5D offers, something that was really brought to my attention with the release of Street Fighter 4. Dragon Ball FighterZ is being developed by Arc System Works, most known for the Blazblue and Guilty Gear series of games. When it comes to flashy, fast and meaningful action; along with having the closest video game visuals to an anime, no team were better to take on this task. 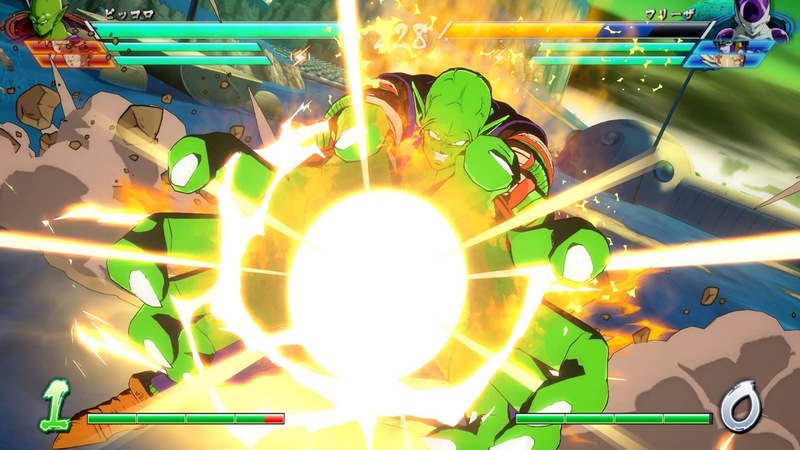 It was mentioned by the development team and Bandai Namco themselves that their focus this time around was to make it a legitimate fighter that could not only satisfy long term fans, but also compete on today's eSports stage. The first time I actually got to play Dragon Ball FighterZ was during the actual beta period not too long ago. Players were able to sign up and if they were accepted, were sent a code to download it. Other than being able to get some battles on, it did also give us an early look at the online lobby and what it contains. Online battles were relatively smooth and you can always see the opponent's connection before deciding to accept a match, although thankfully I didn't have any matches that lagged, especially with a game as quick as this, it would certainly take you out of the experience. Teams of two containing 3 fighters battle against each other. Once one fighter goes down, it automatically transitions to the next team mate to keep the battle going. You can also switch between characters mid battle to make a save, extend combos or combine attacks. Its easy enough to pick up and play, but with more than enough depth for those really looking to become skillful. If there is one thing I should mention about this game is how incredible the visuals are. 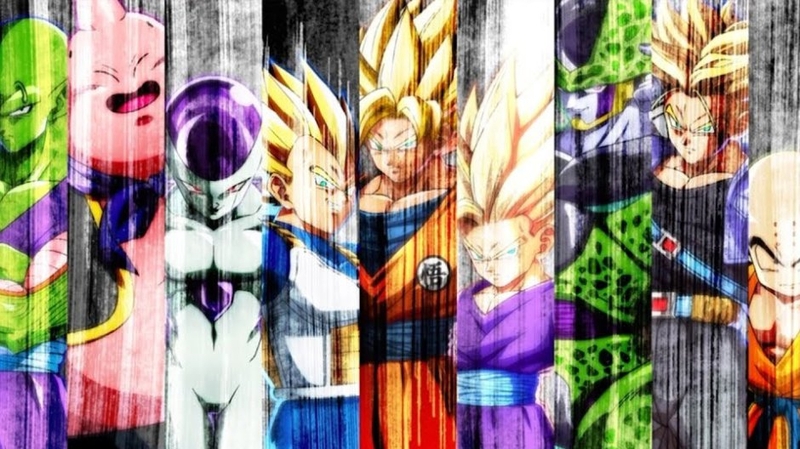 If there was ever a game in the series that came close or even surpassed what you see in the weekly anime, this is it. Colours and tones are on point and the addition of animated super moves further enhance that. The second time I got to play was at the recent EGX or Eurogamer Expo. This was the first time I could get hands on in a more local setting without relying on the interwebs to remain stable. I am always a firm believer that game's of its type is best played offline in a competitive setting, but surprisingly I didn't feel a difference compared to when I played it online which is obviously a massive good sign. One thing I did notice in the build at EGX was that you can kick a character out and bring another one in. Whether this was in the beta or not I'm unsure, but this is a mechanic that Marvel vs. Capcom players should be more than familiar with. It allows you to strategically bring in a character from the opponent's side that is low on health to finish off or a character that you would like to deal with from the get go. Overall Dragon Ball FighterZ is definitely heading in the right direction. The fans have loved what they've seen and played so far, and with a steady stream of updates in terms of characters (currently at 16 with a rumoured 27 at launch) it can only get better from here. We were also teased with an original story for the campaign, so it will be interesting to see how that is handled as well. 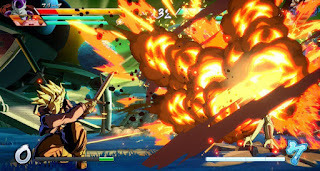 If you are a Dragon Ball fan or even a fighting game fan, Dragon Ball FighterZ is well worth the time.